This is one of my favorite books. 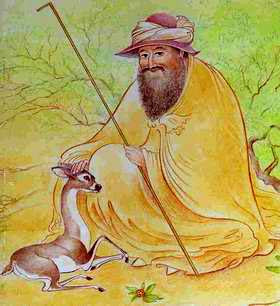 Right now I'm immersing myself in Rumi through a Spirituality & Practice online retreat, LOVE's UNIVERSE. A twentieth century Sufi, Hazrat Inayat Khan, is fantastic.